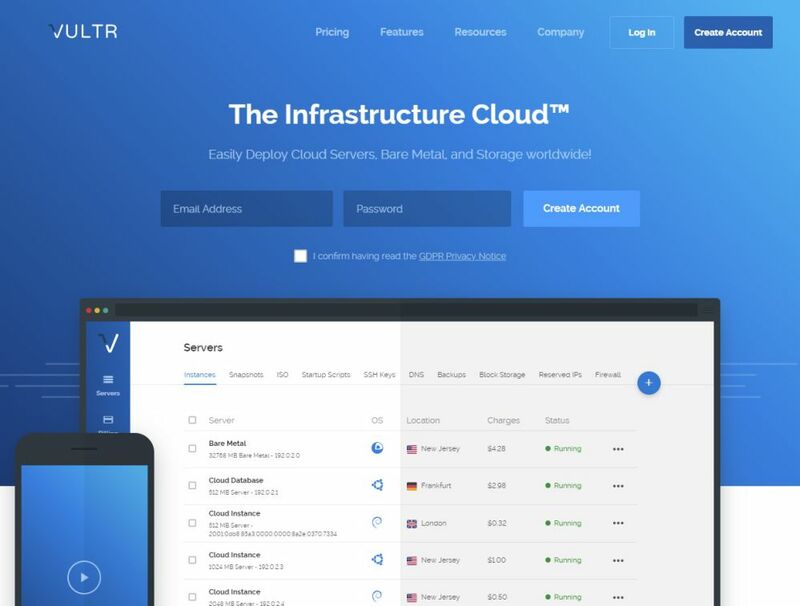 Vultr offers excellent SSD VPS, cloud servers and cloud hosting to the global audience. 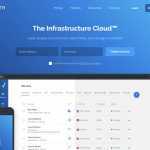 Its infrastructure cloud enables users to deploy bare metal, cloud servers and storage easily. The infrastructure is globally present with more than 14+ locations worldwide. It provides you a simple yet powerful option to host your applications thanks to the 100% Intel CPU and 100% SSD platform. 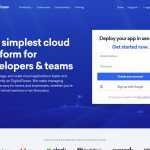 Vultr is mainly aimed at developers who are looking for a scalable cloud environment. 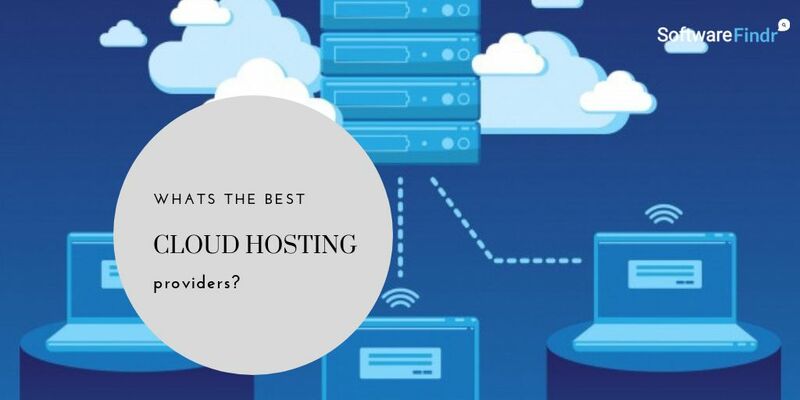 However, it can also be used by small, medium or enterprise business who want a customizable, scalable and powerful hosting platform. Customers can get support through tickets. You can also contact them through their contact form if you are not a customer and is looking to get help from them. 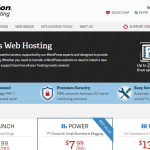 They offer one of the cheapest cloud hosting solutions out there. 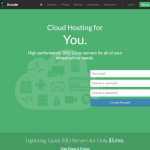 Just like other cloud hosting platform, they have tons of plans. 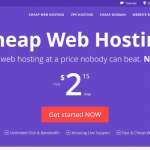 Their plan starts from only $2.50/mo., with 20 GB SSD storage, 1 CPU, 512MB memory, and 0.50 TB bandwidth to $320/mo., which offers 400 GB SSD, 16 CPU, 64 GB memory, and 10 TB bandwidth.